If you’ve purchased some land to build a new house, then you need to run some checks on the land before you start work. For example, you need to test the soil. A soil test should take place early in the process. Your contractors need to know the results when they plan and cost up your foundations. How does soil testing affect your foundation planning? Geotechnical engineers usually do soil tests. An engineer takes samples of the soil on your site at different depths. The engineer then analyses the soil to test its ability to hold a building. 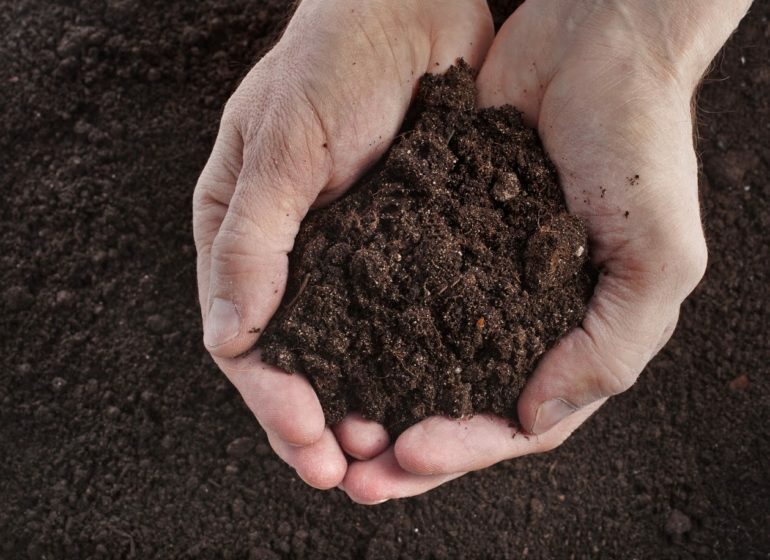 Reactivity: Underground factors like moisture affect a soil’s ability to stay in place over the years. A soil with a low reactivity level is less likely to change shape or to move than one that has a higher level. Higher reactivity usually means that the ground could move a lot over time. Load-bearing abilities: Your test results should measure how much weight the soil can bear. Soils that have low or unstable capacities may need engineering input to ensure that the foundations spread the load of your house correctly. This is essential data. You need to know as much as you can about the soil under your home so that you can plan a suitable foundation for the building. A stable construction needs foundations that meet the conditions of the ground on which the building stands. If you get this wrong, then your home could develop structural problems in the future that could seriously compromise the home’s stability. Your soil test results give you information on what kind of foundations you might need. For example, your soil reactivity results classify the soil’s properties. If your soil is classed as being stable and non-reactive, then you know that the land shouldn’t be prone to extreme movement. All ground shifts over time, but this kind of soil isn’t likely to move enough to cause a problem. Here, a standard foundation design, like a reinforced concrete slab, may fit your needs. However, if the soil test shows that the ground isn’t stable, then your foundation plans may need to be more complex. For example, if you build on soil that is classed as a high-movement risk or that is subject to factors like coastal erosion or scouring, then your building needs a different kind of support. If soil is likely to move in the future or is too soft to bear the weight of your home, then your foundations may need reinforcing so that they can take the weight of your house and keep it stable. You may need to spread the load of the building or to create deeper foundation supports. In some cases, you may need to incorporate piers or pilings under your foundation slab. These structures may need to go deeper in the ground than the norm. Extra depth often helps if you need to ground your foundations at a stable sub-strata level. This bypasses potential soil problems by anchoring your home deeper into the ground so that the home gets adequate support. This reduces the risk that your home will develop movement problems in the future. If your tests show that you have problem soil and you need boring and piling help, then contact Robar Boring Contractors Pty Ltd. We can drill into soil, shale and rock to a depth of up to 20 meters. With our help, you can create a stable foundation for your new home even if your soil isn’t up to scratch.